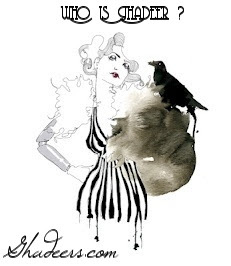 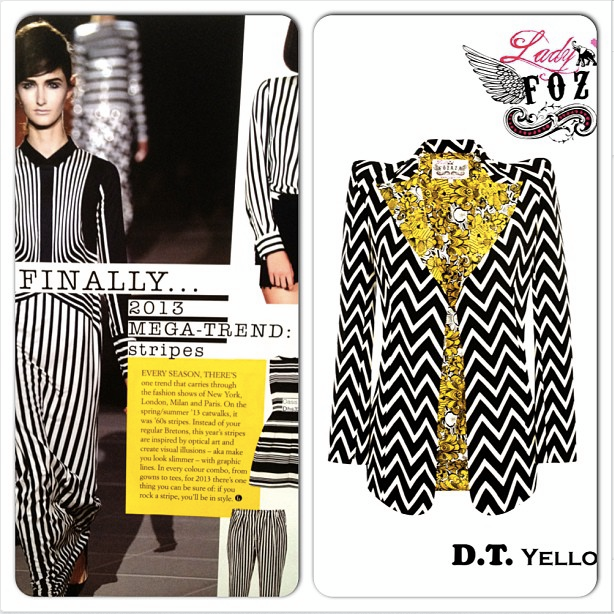 The highlight of ss13 is monochrome, chess prints or what ever is called, and stripes ! 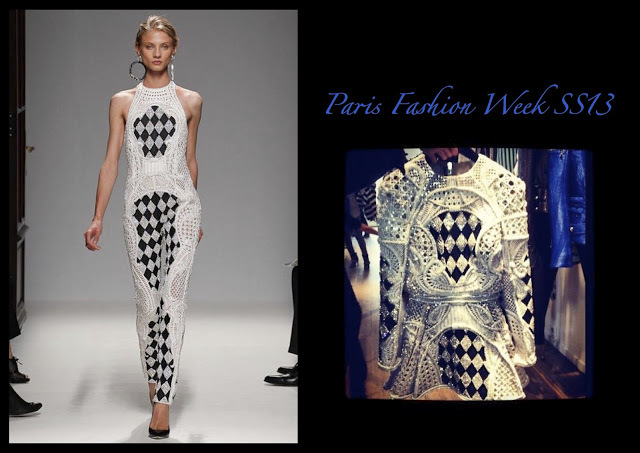 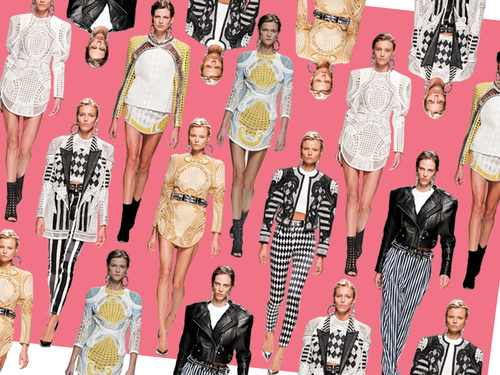 when it comes to chess print and baroque Balmain wins ! its gonna be all around u !